Artists Initiative Grant. Minnesota State Arts Board. 2009 and 2005. 2017 Artist in Residence. Trykkeriet Printmaking Center, Bergen, Norway. Vox Populi. Trykkeriet Printmaking Center, Bergen Norway. Solo Exhibit. 2016 UnNamed Forms of Space and Matter. Installation at 506 View Street, St. Paul, MN. Site-specific installation. The Faculty Show. Bethel University, St. Paul, MN. 2014 Mappa Mundi. Silverwood Park Gallery, St. Anthony MN. Solo exhibit. Americana. Soap Factory group exhibit, juried by Ben Hayworth. Walker on the Green. Walker Art Center mini golf. With Dave Denninger. Minneapolis, MN. F+C@SEVEN. Form + Content Gallery, Minneapolis. MN. Curator for Orders of Possibility group exhibit. With Paula McCartney, Lex Thompson, and Sonja Thomsen. Form + Content Gallery. 2012 Theories of Forgetting. St. John's University. Collegeville, MN. Solo exhibit. Walking: The New Forests of Thoreau's America. Portals on Western program. College of Visual Arts. St. Paul, MN. Solo Exhibit. Monster Drawing Rally. Midway Contemporary Art. Minneapolis, MN. Trace/Decay. Bethel University, Minneapolis, MN. Solo exhibit. 2013. 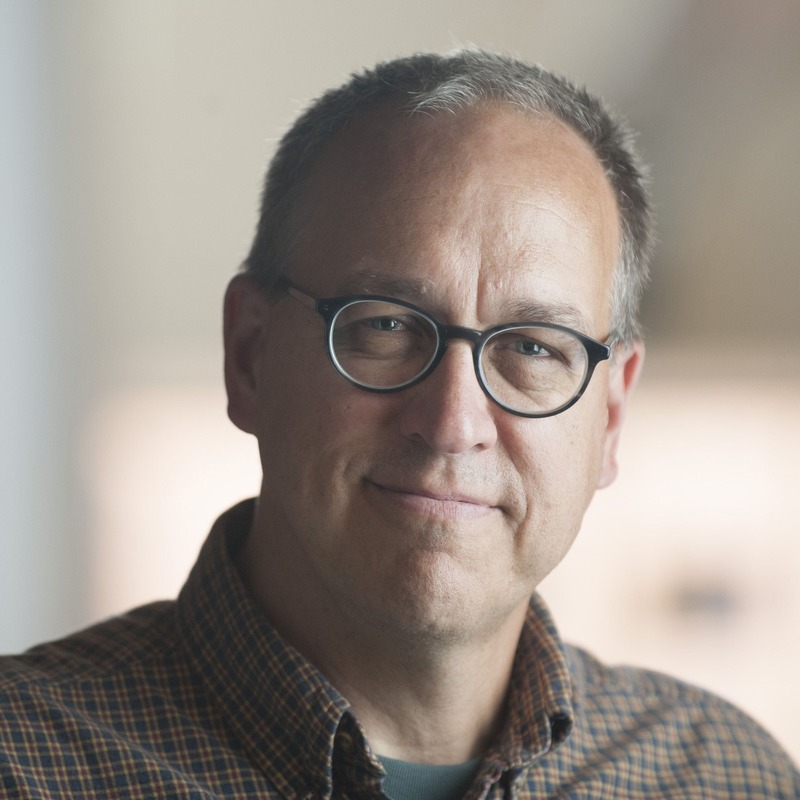 Steinbach teaches courses in 3 Dimensional Visual thinking, Sculpture, Senior Seminar, and Creative Practices, and frequently involves students in the research and execution of his own artwork. He is currently working on a research project investigating the activities that support and enrich long-term creative viability for visual artists.